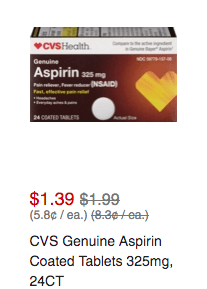 This deal will be painless if you have the right coupons! Did everyone check their CVS app this week for coupons and discounts to stack with the sales that are happening? My local store sells this for $2.27. This could be a FREEBIE for you! 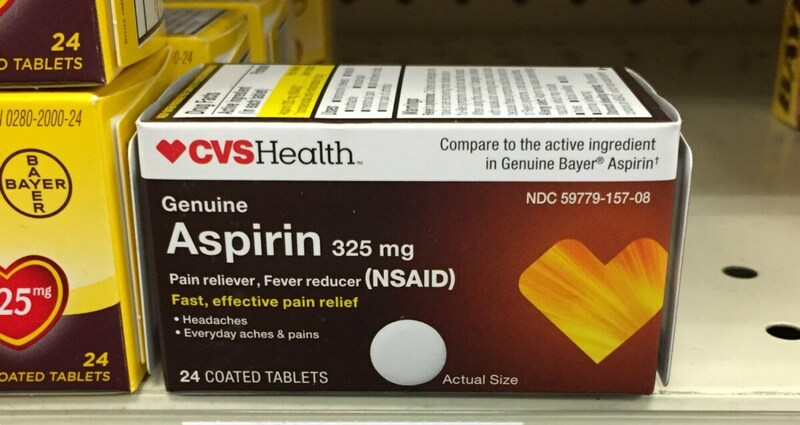 While there are no manufacturer’s coupons available for this product, some lucky shoppers have reported receiving a $2.50 off any pain relieving tablets or caplets CVS coupon (select shoppers). If you received this coupon, use it here to score this for FREE! Don’t forget to check your CVS app and scan your card at the ExtraCare Coupon Center in store. You never know what surprises you might find there!